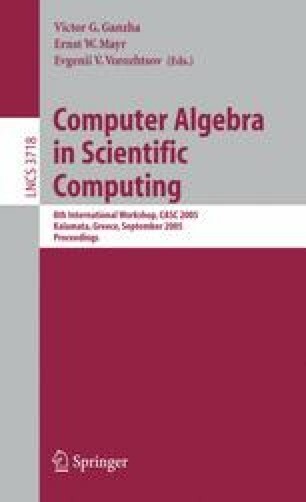 The symbolic-numeric program SELFA for solving the the 2D boundary-value problem in self-consistent basis method is presented. The corresponding algorithm of this program using a conventional pseudocode is described too. As example, the energy spectrum and wave functions of E-type for generalized Henon–Heiles Hamiltonian were obtained.